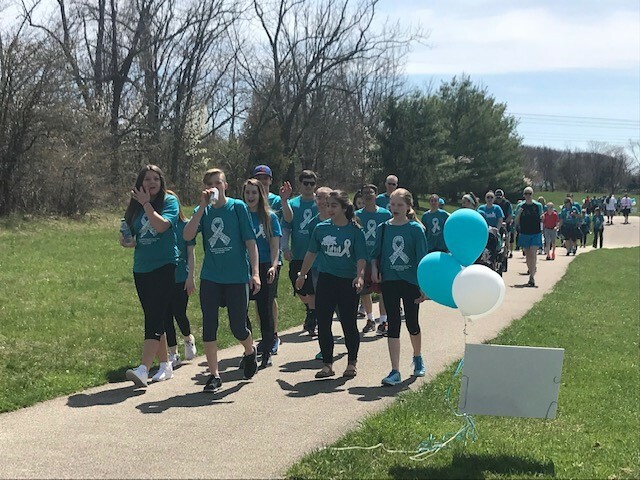 The 6th Annual Ovarian Cancer Walk to Honor the Life of Mariette Smith will take place on Sunday, April 28th at Heebner Park. 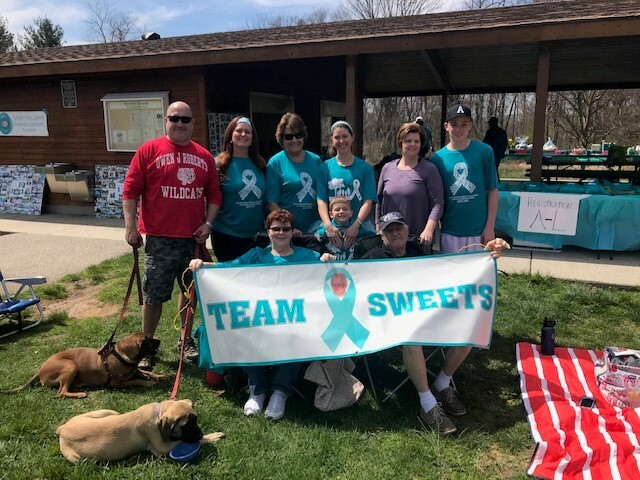 Registration begins at 1:30pm and the walk starts at 2:00 pm. 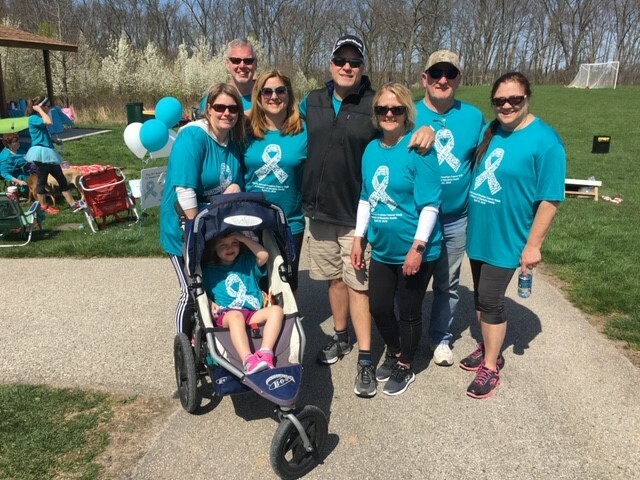 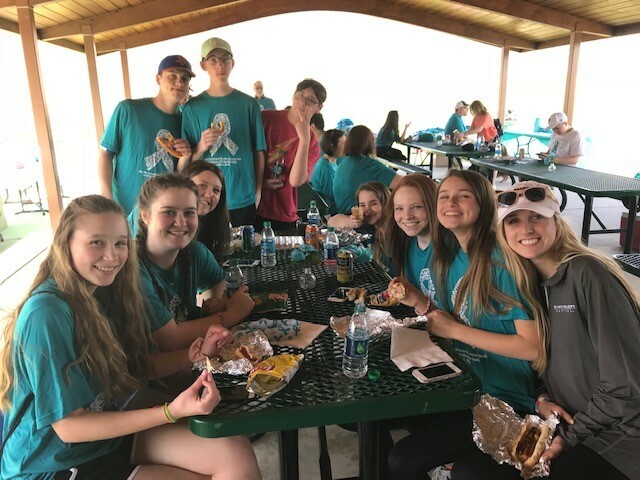 All proceeds from the walk go to the Sandy Rollman Ovarian Cancer Foundation and will be used to support Ovarian Cancer Research.